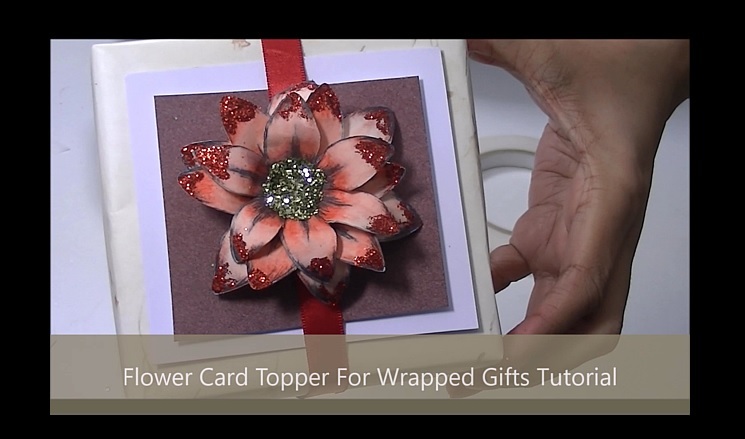 A stunning range of flower designs and backing papers, cut outs, sentiments, printables and so much more – 100’s of elements to create stunning toppers for gift wrapping & card making. 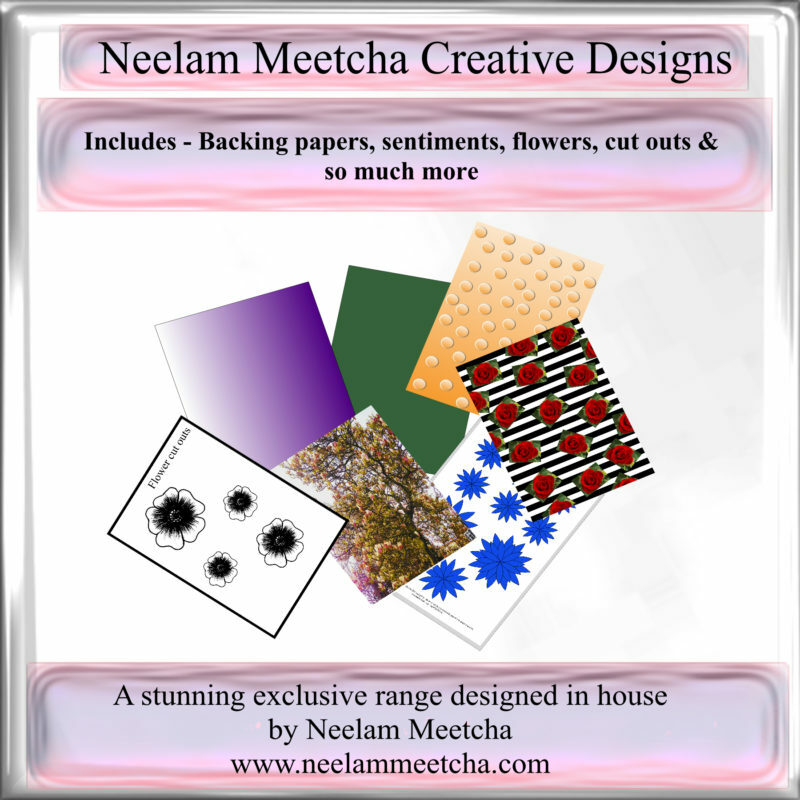 Neelam Meetcha Designs – Please note we are adding new designs on a regular basis – this is just the start. PLEASE NOTE THESE ARE DOWNLOADABLE PRODUCTS. Once payment has been processed you will automatically be diverted to a registration page. You can register for full access to the downloadable images with your username and password. No time limit applies, you can access the members area for as long as you like. You can download to your computer or simply pop back into your members area and download as and when you please. 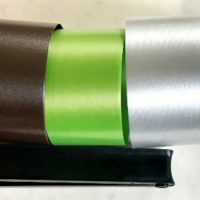 This saves space on your computer as well as keeping everything in one place.